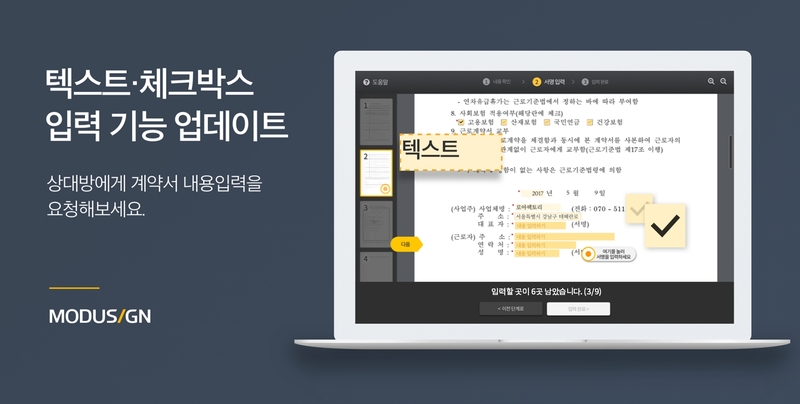 “Handys“, AirBnB’s comprehensive management service, was awarded the Grand Prize at “The Edge of 2017, Demo Day” held at Jeju Center for Creative Economy & Innovation on the 22nd. 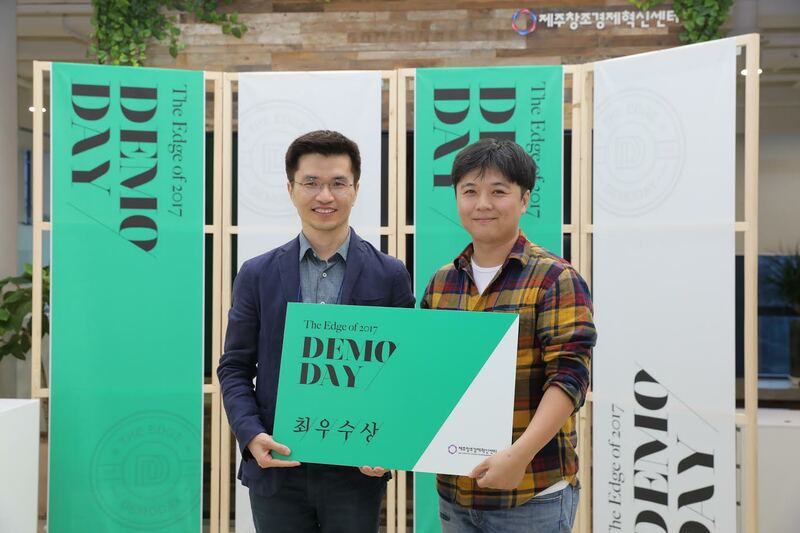 “The Edge of 2017, Demo Day” is an event where the 4th generation Jeju Center for Creative Economy & Innovation teams, who entered back in March 2017, share their achievements made during their six-month stay. Nine 4th generations teams, graduated teams from the past and venture capital officials attended this event. The Grand Prize was awarded to Handys, a company that first started with cleaning service, and is currently expanding into real estate management and facility management services. 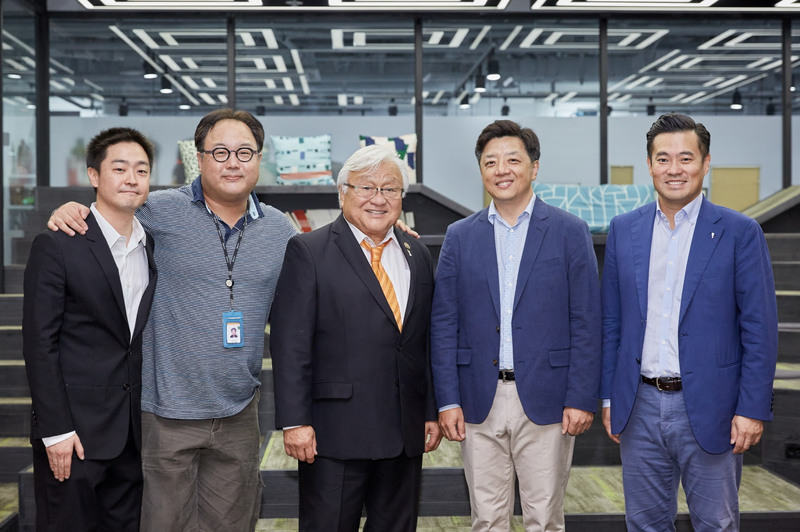 Handys has also received $300K in seed funding from Spring Camp and Plan Tree Partners after establishing its base in Jeju Island. The runner up prize went to “Island,” a branding company in Jeju through product planning and development and “Dazayo“, a Jeju-based house remodeling company. Other participants included: “Busya”,one-stop charter bus reservation service, “Nodaman”, online art curation service and storage service for art collections, “B-Route”, B2B service for travel, “Jeju Dali Fishery Corporation”, content planning startup based on haenyeos (female divers), “LoF”, a local tour guide matching service for Chinese travelers, “LKInternational”, a company preparing for style curation service for Chinese travelers,and “The Eye Vision,” a company that develops smart glasses to prevent cardiovascular disease. Up until now, there have been 29 start-ups nurtured in the Jeju Center for Creative Economy & Innovation, and a total of 81 teams under supervision.